Addresser Based Systems wants you to succeed. That's why we have stringent standards when it comes to the mail equipment we're willing to sell. We want to make sure the tabbers, tabbing machines and other tabbing equipment you purchase from use will help you meet the needs of your clients. 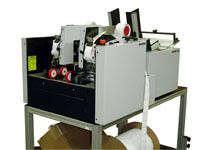 Most of the mail tabbers below can be used as both labelers or tabbers (wafer sealers) . 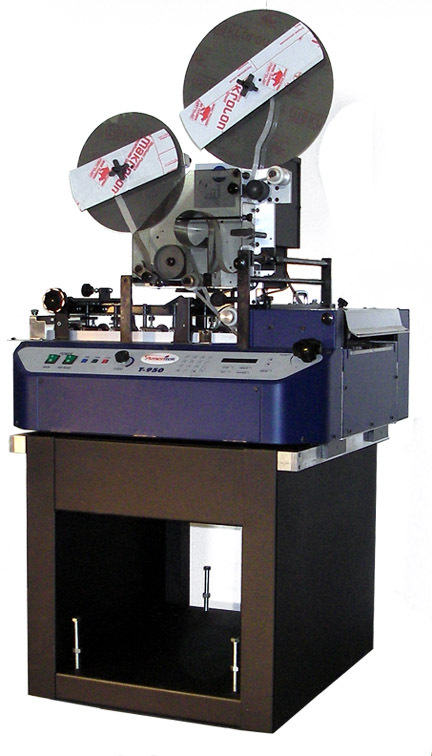 We also offer extra attachments that allow you to switch from tabbing mode to wide format label application. Contact us with any questions you might have, and don't forget to check out our used mail equipment section to see if we currently have any used tabbers for sale. Click Here for NEW Information on USPS Booklet Tabbing Standards!